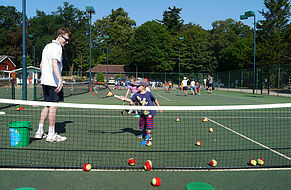 Sunningdale Parish Council is delighted to be running the Broomhall Lane Tennis Courts for a second year. The tennis courts give all members of the community the opportunity to play tennis either through memberships or pay and play. Our memberships represent the best value for tennis enthusiasts starting from as little as £24.50 per year. The use of 3 floodlit courts throughout the year which can be booked online from the comfort of your own home. Memberships run until 31st August 2019 with new memberships for 2019 / 2020 available at this point. Membership forms are downloadable here – Tennis Court Membership application form. To book the courts online click here you will need to register or sign in with Clubspark to start your online booking process. The floodlights are operated by tokens and these are available in person via the parish office at the Pavilion in Broomhall Lane Recreation (office hours are 9am – 3pm Monday, Tuesday, Thursday and Friday and closed Wednesdays) or through your tennis coach. Tokens cost £10 for 3 or £4 per token and will light one tennis court for an hour. You may also book the courts on an ad-hoc basis through pay and play at £5 per court per hour. To do this click here you will need to register with clubspark before your first booking. Under no circumstances are dogs allowed onto the tennis courts. 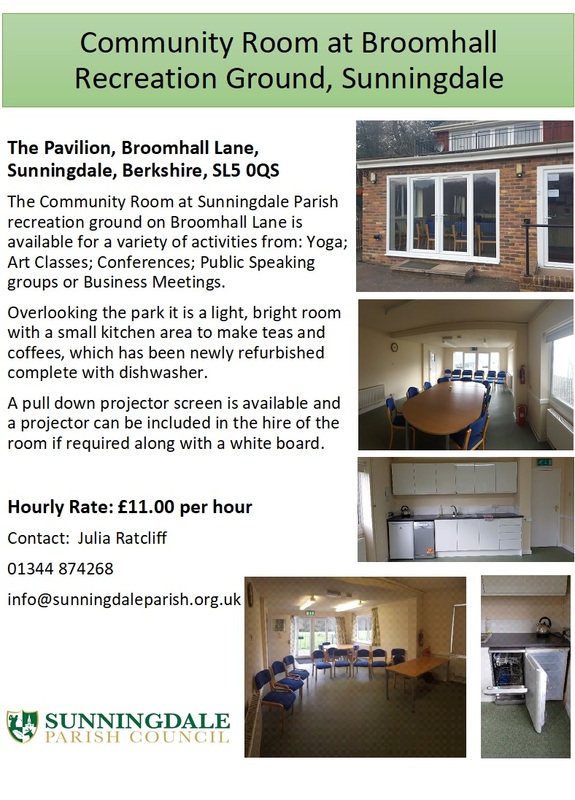 Sunningdale Parish Council look forward to welcoming you, your family and friends to utilise our tennis courts.